Contact Ch. Mgr. Brett Grams via EMAIL if you would like to attend. There are other Hotel Rooms available in the immediate vacinity. Registration Deadline for event is November 20th. View the Hard Copy Registration form and Details HERE. 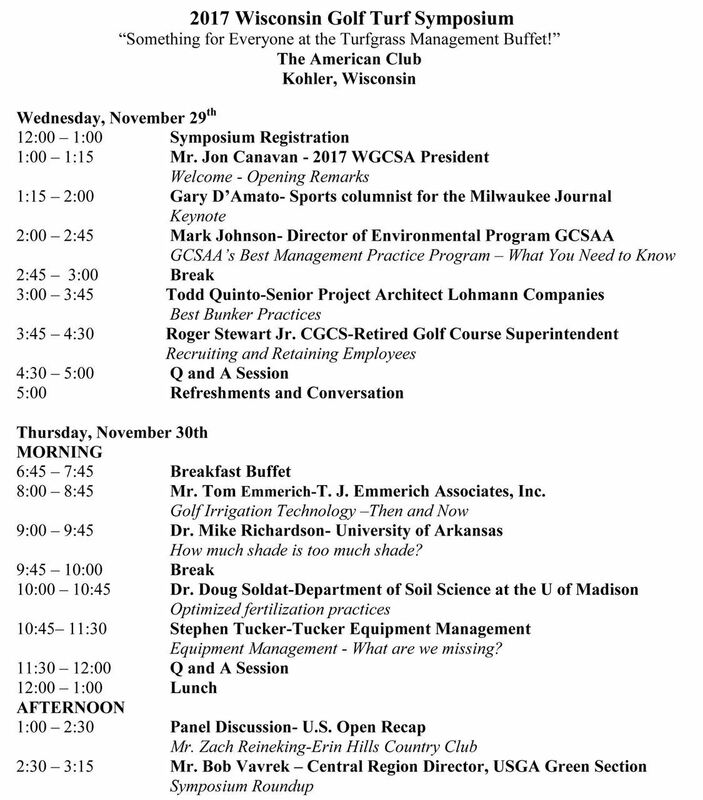 The Annual Meeting is November 29 at 10:30 before the start of Symposium. View the Agenda and Nomination of Officers HERE.